The Heavy is a British indie rock band that had one smash hit, but this follow up single didn’t get as much love. But it should – it has a very old feel and fit in really well with other songs that came out about this time (see: horns). It’s worth a listen. 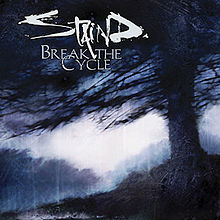 Much like Linkin Park’s Hybrid Theory from last week, Staind’s Break The Cycle seemingly had every track released as a single. 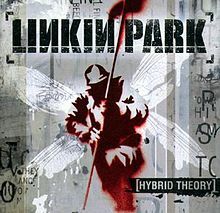 “Epiphany” actually was a single, the fifth (and final), having been released in August 2002 – nearly a full year and a half after the album came out. It’s more of a ballad than a hard rock song with a fairly slow tempo and general acoustic-ness. Also, I just has an epiphany: that’s a tree on the album cover. I always thought it was a tornado.